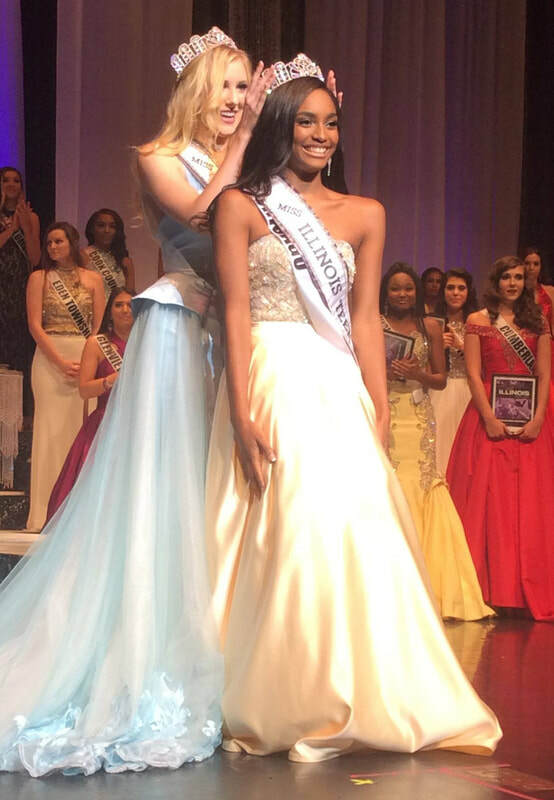 The moment the crown was placed on Sydni Dion’s head, an overwhelming wave of excitement quickly filled her heart. She had not only just accomplished one of her childhood goals, but she also created history for the state of Illinois. 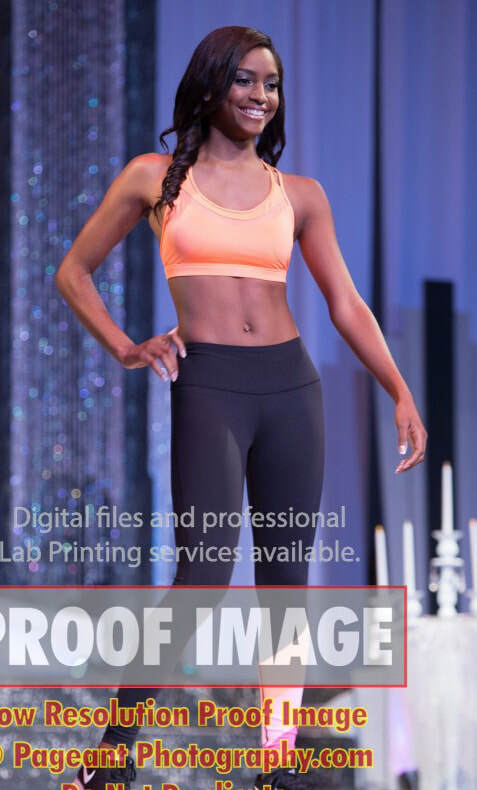 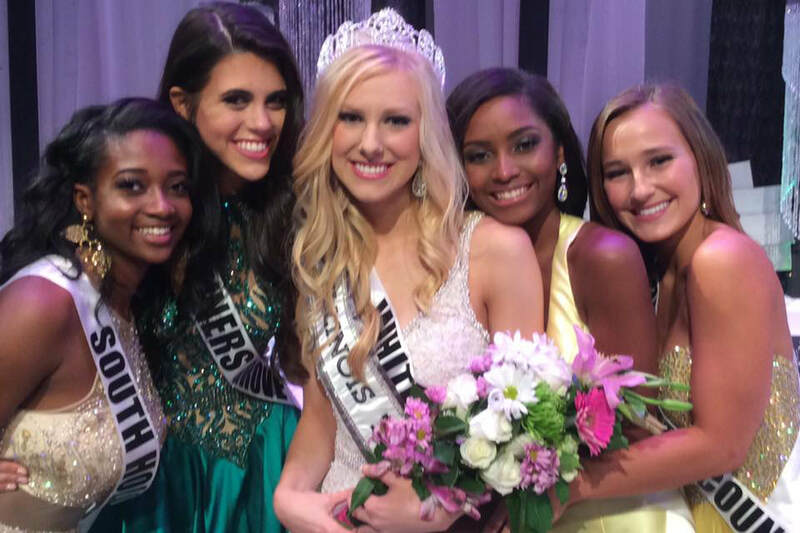 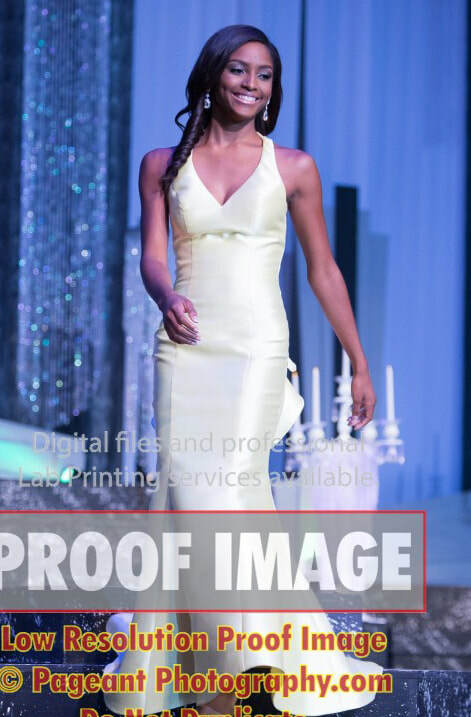 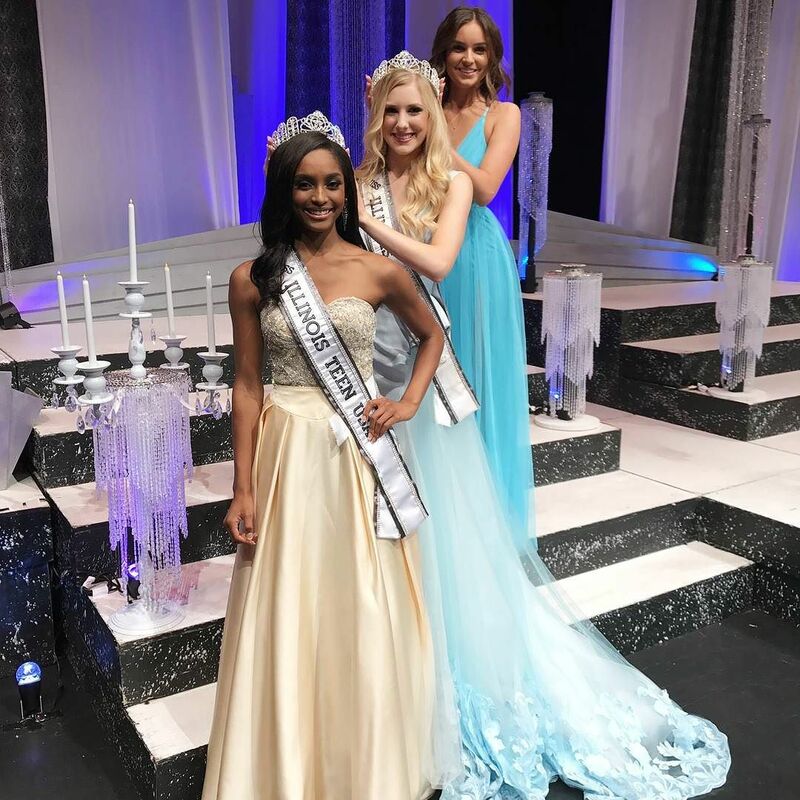 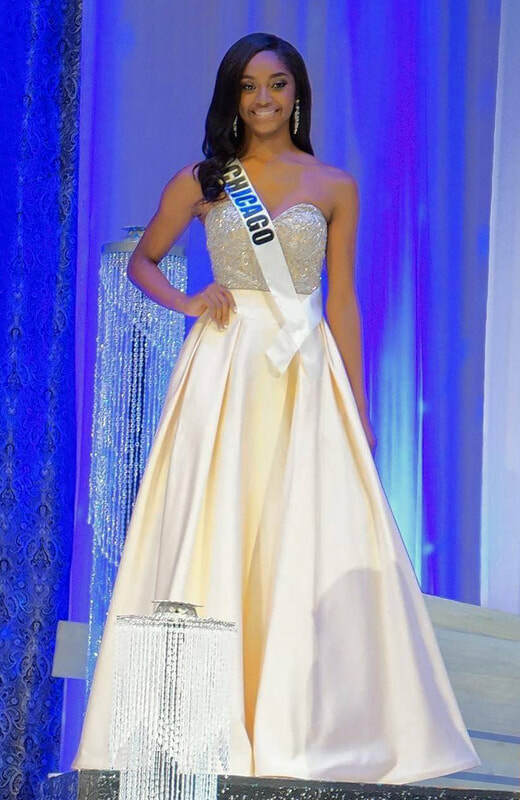 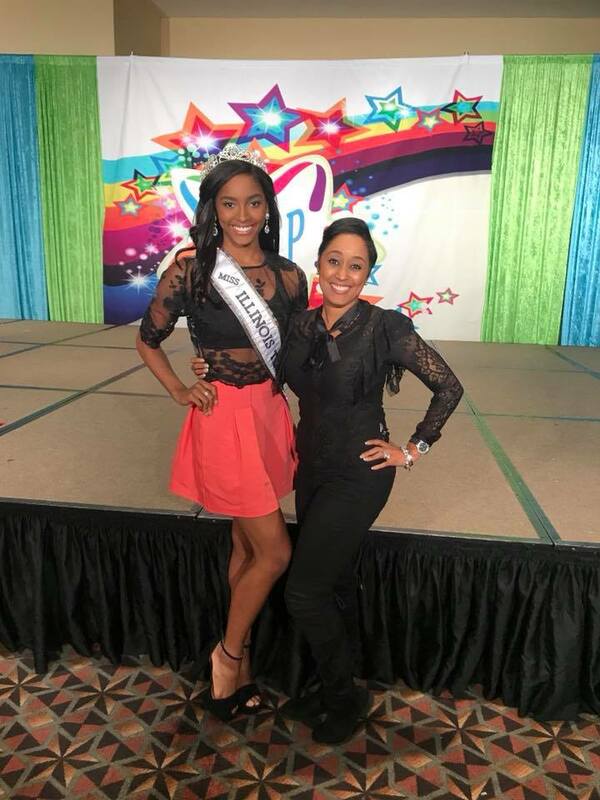 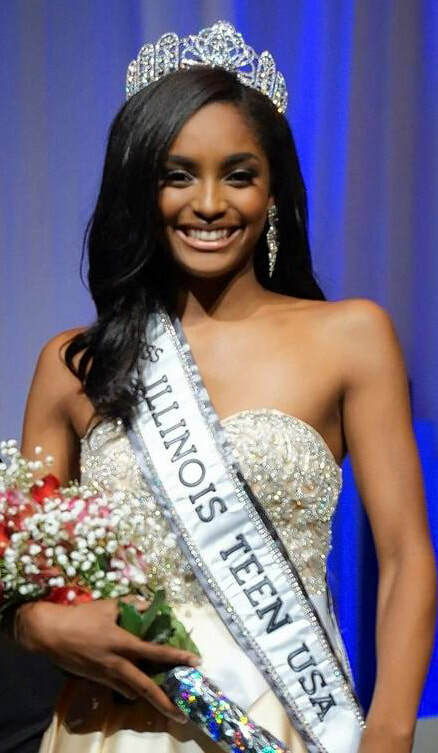 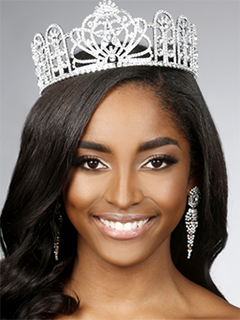 Sydni Dion Bennett is the first African-American delegate to receive the accolade of Miss Illinois Teen USA! 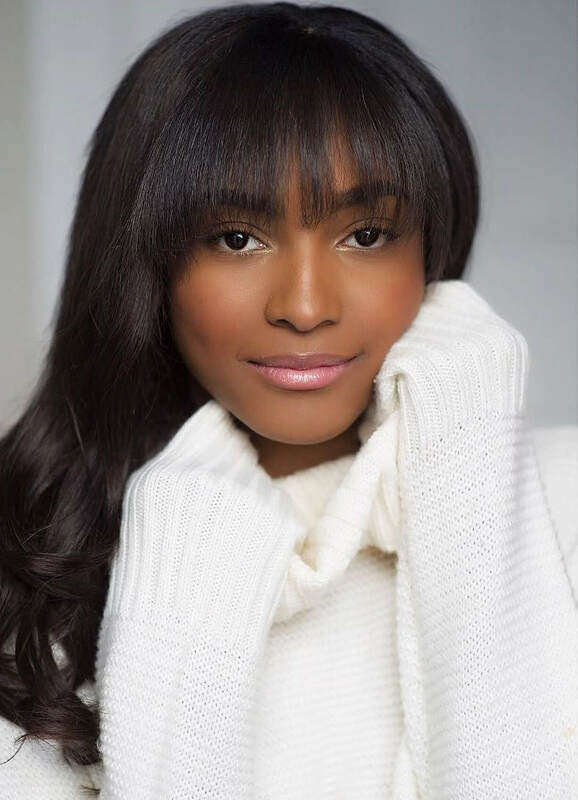 Curating historical moments is in this sixteen year old’s lineage, as her great-grandmother was one of the first African-American print models to grace various national campaigns including Ebony Magazine and 7 Up. Sydni Dion is in her junior year at Chicago Academy for the Arts, where she is a multitalented dance major focusing on ballet. She fell in love with the art of dance at the young age of 6 years old and knew immediately that this was something that she wanted to pursue competitively. 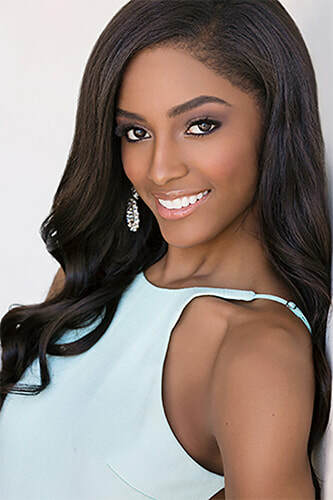 She is an impressively decorated regional and national winning soloist, and has contributed greatly to a variety of successes with her dance company. 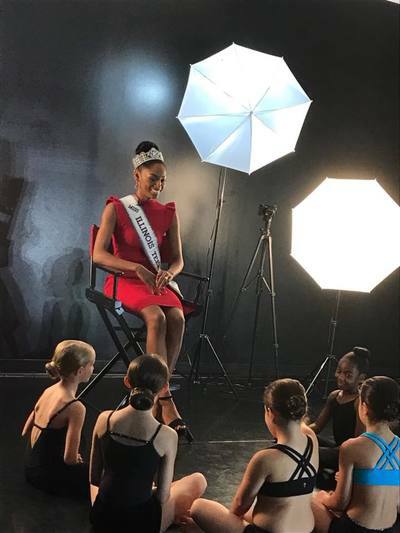 Her tenacity and hard work have resulted in a variety of opportunities within the dance industry. 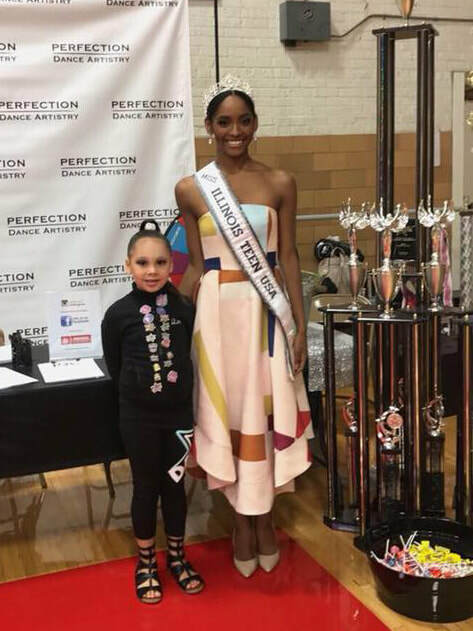 At the age of ten years old, Sydni received the opportunity to travel to China to represent the United States at an international cultural festival, where she toured the country dancing in colorful parades and events. 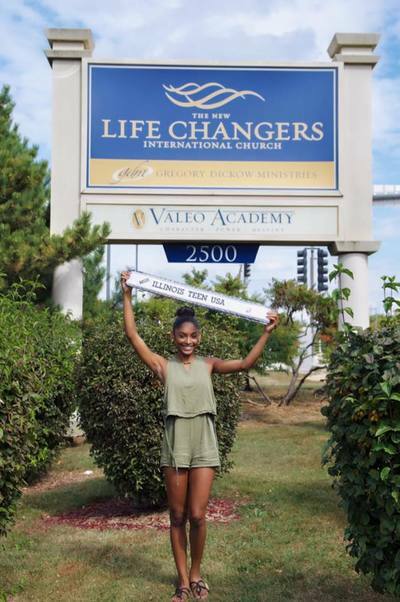 This young dancer’s experience abroad gave her the imperative tools she would one day utilize to co-direct and lead Perfection Dance Artistry and Company to victory, all before graduating high school! When Sydni Dion isn’t dancing you can find her serving her community and being an active member of her church, Life Changers International Church. In the fifth grade, Sydni Dion made the decision to pursue her philanthropic endeavors by assisting a variety of charitable organizations. 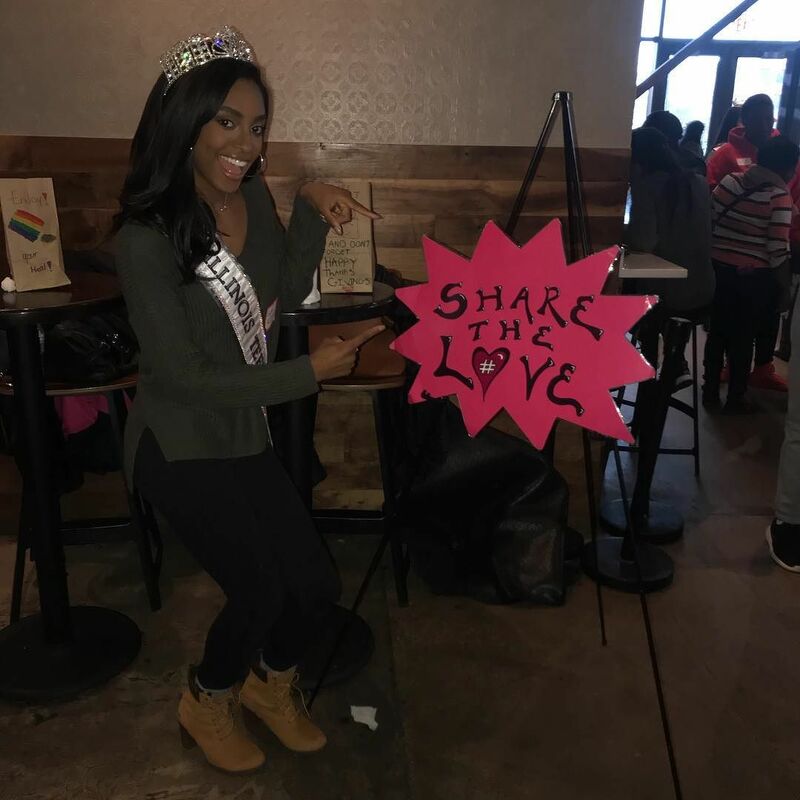 Whether she is filling backpacks for youth in need of school supplies or feeding the hungry, Sydni prefers to be as hands on as possible with service work. As the youngest sibling of three brothers, Sydni Dion is passionate about being a positive role model for young girls. 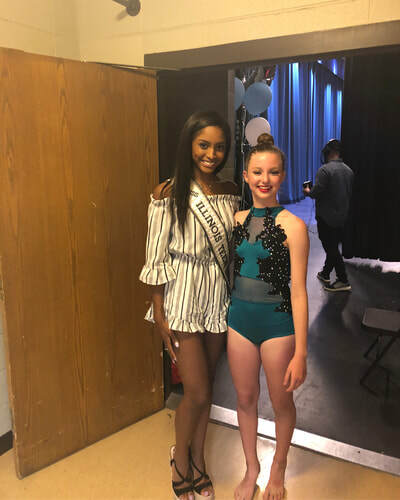 Currently, Sydni is a ballet instructor who has found a way to connect her love of dance with her passion of mentorship. 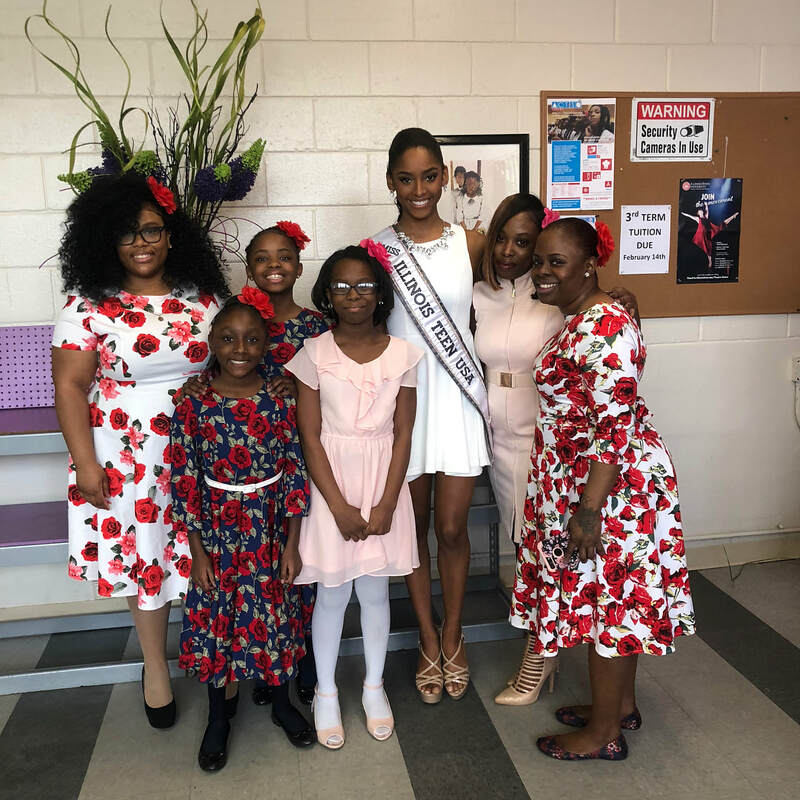 Whether students inquire about their academics or home life, she is grateful that they trust her enough as a big sister figure to seek out guidance. 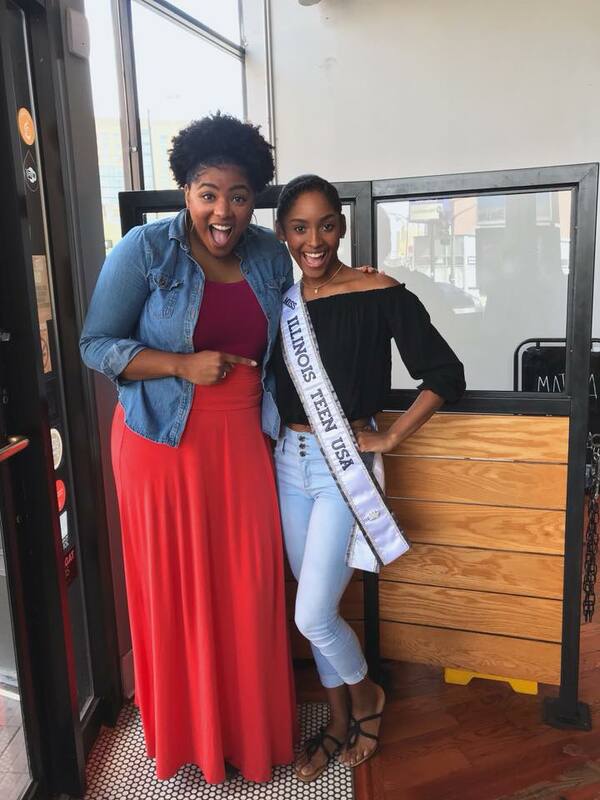 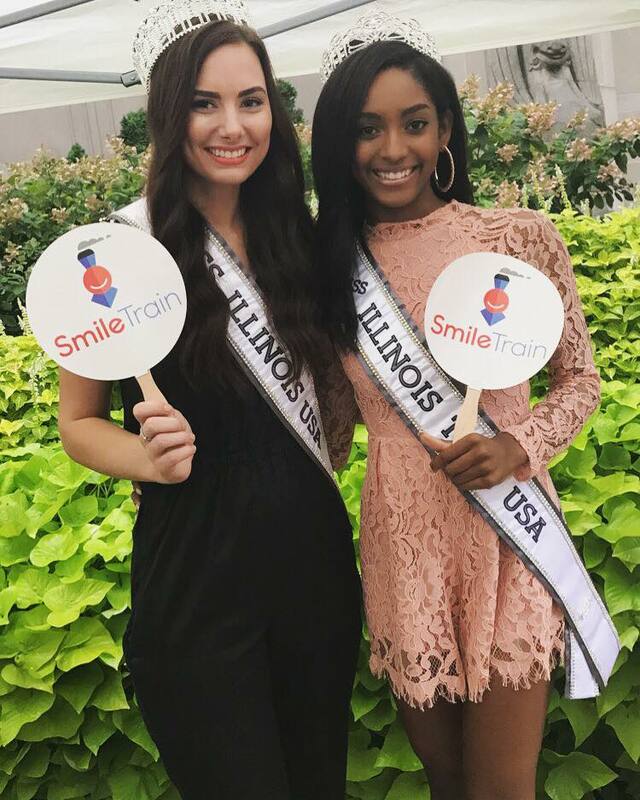 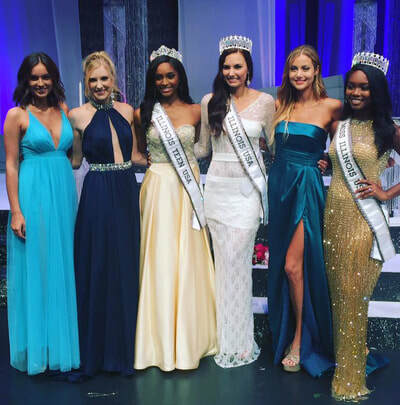 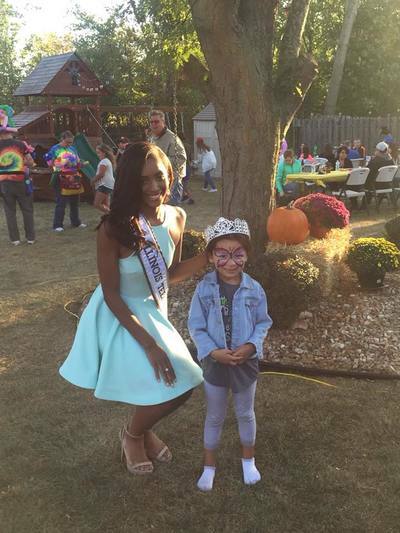 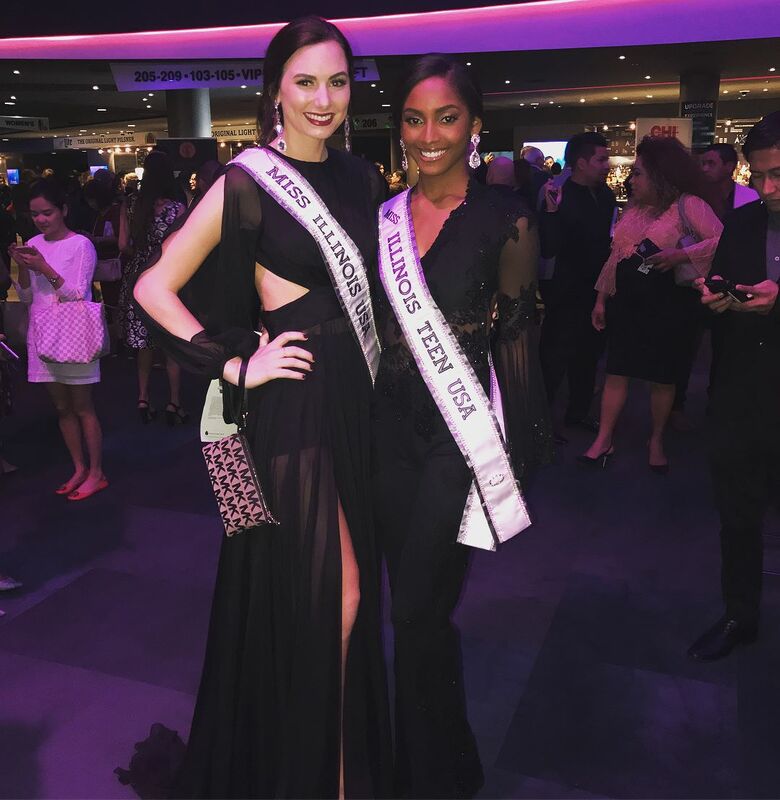 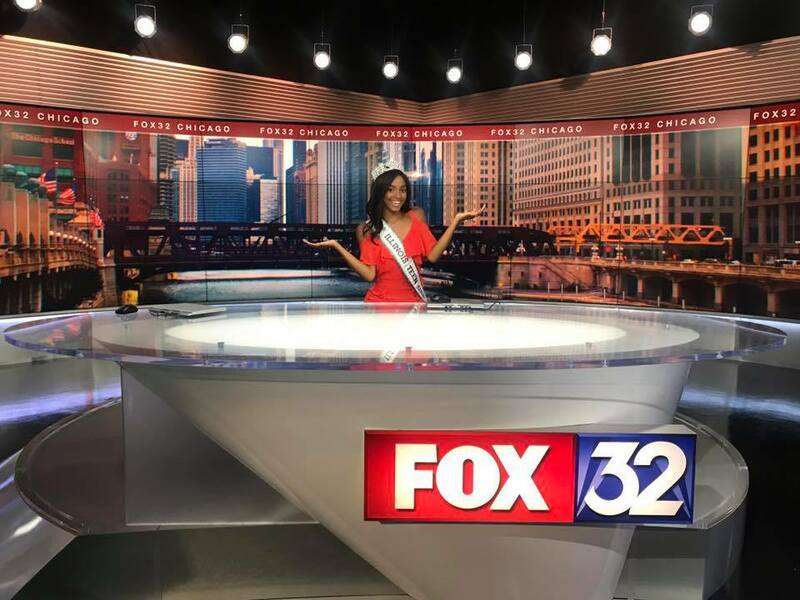 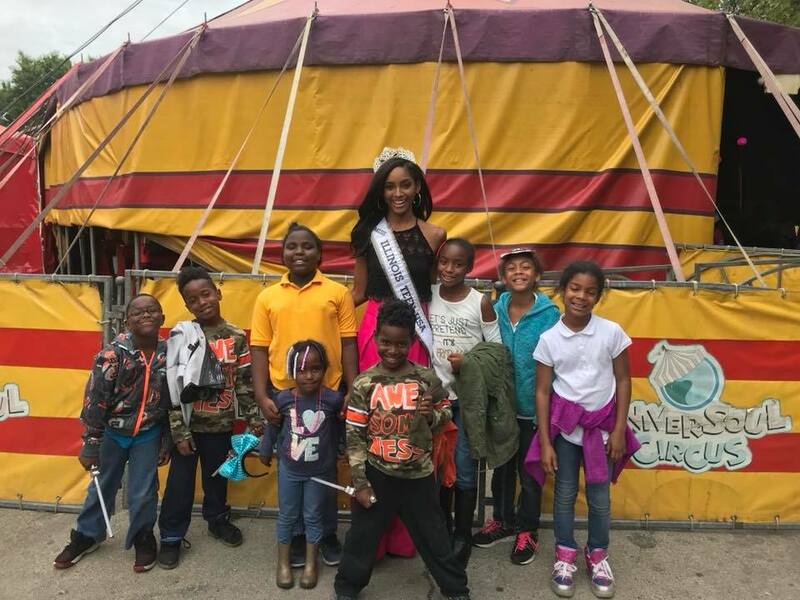 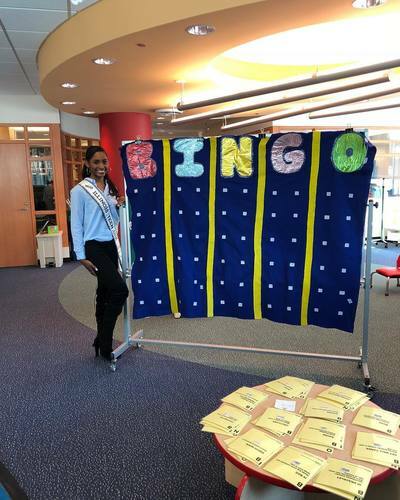 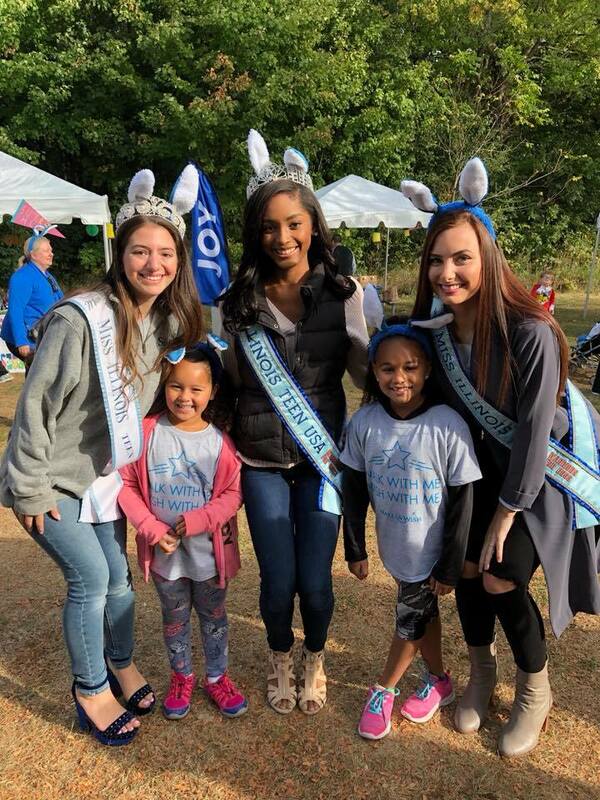 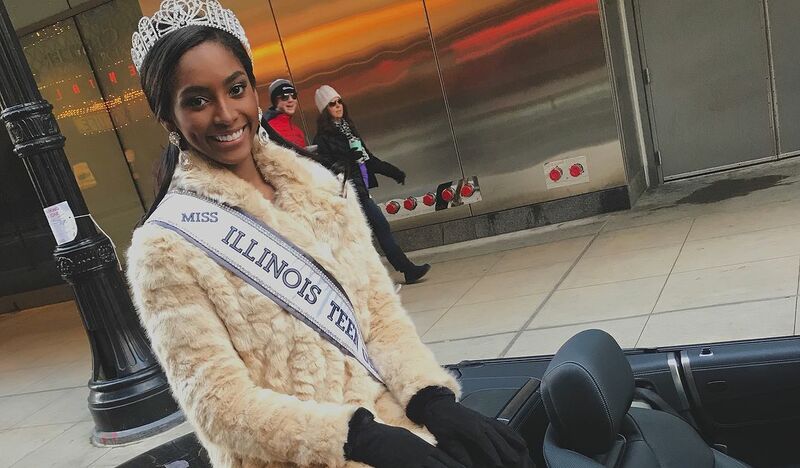 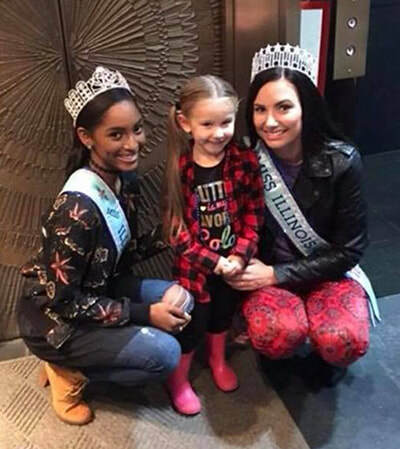 During her year as Miss Illinois Teen USA, Sydni Dion aspires to bring her endeavors of mentorship to a national platform. 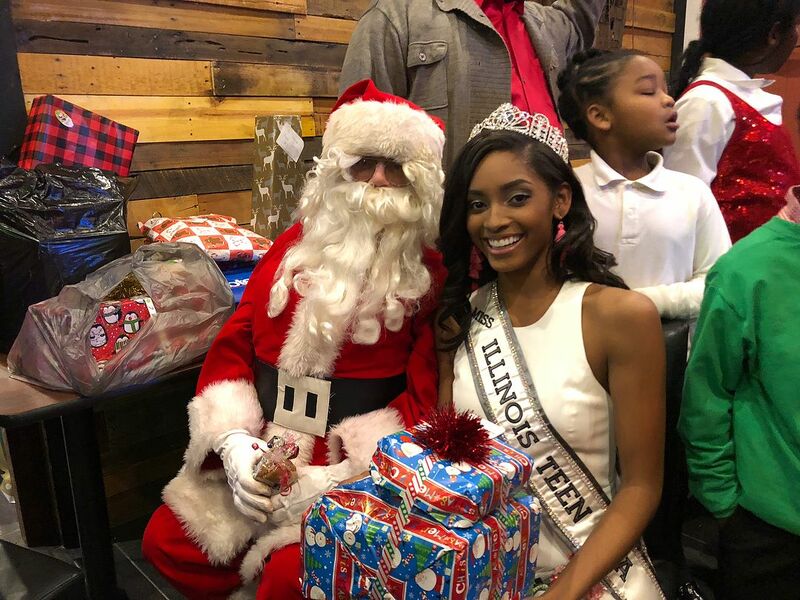 She plans to works closely with Girls Inc., Boys and Girls Club, and Chicago Cares. Sydni Dion’s favorite quote, “Be yourself, everyone else is taken”, expresses a message she will strive to convey during her time as a titleholder. 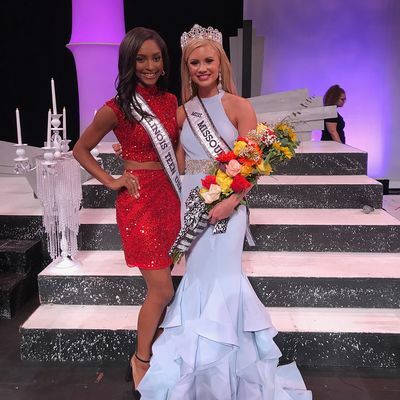 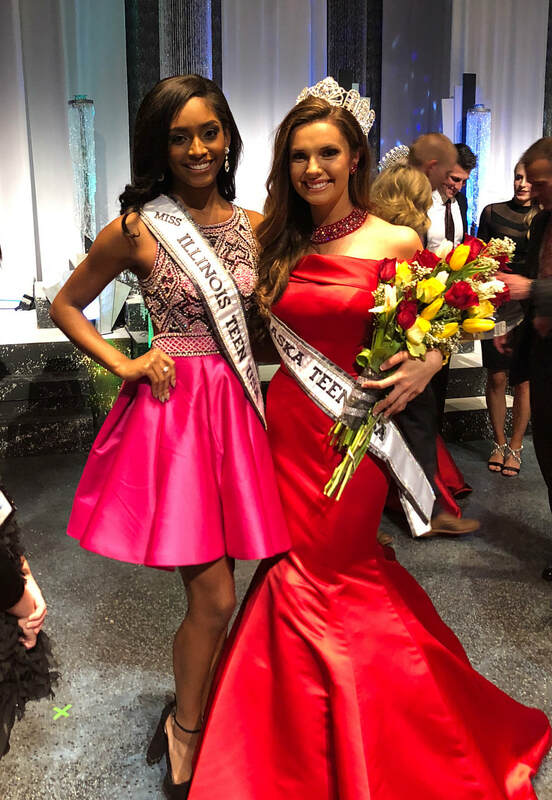 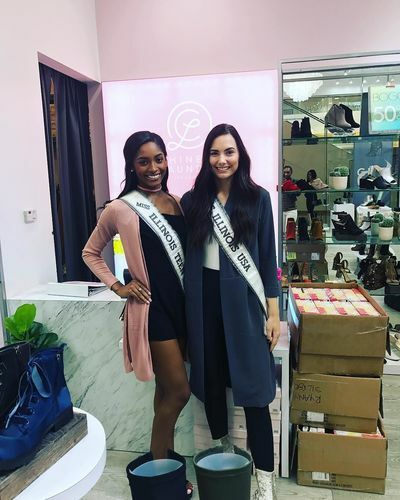 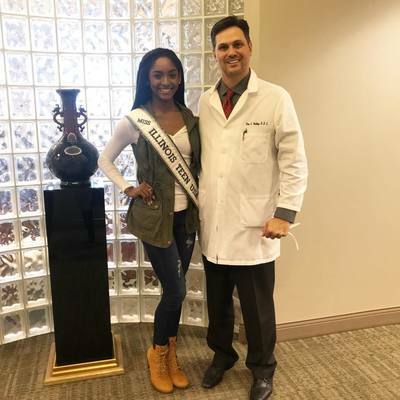 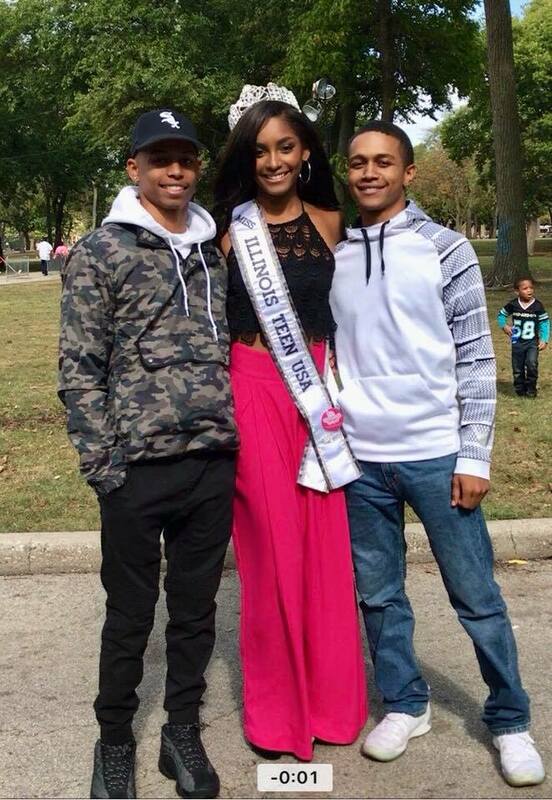 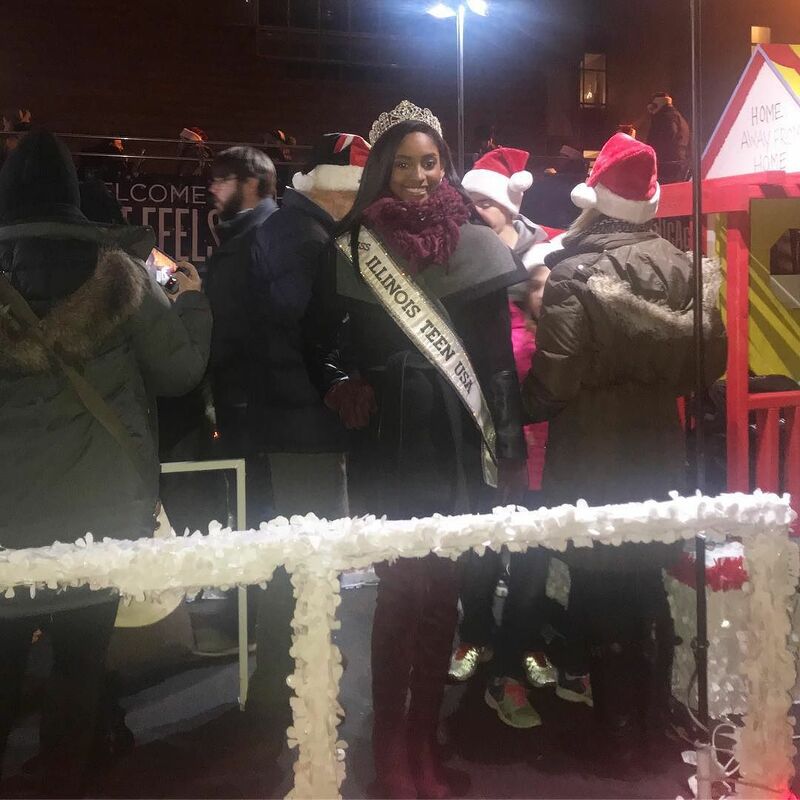 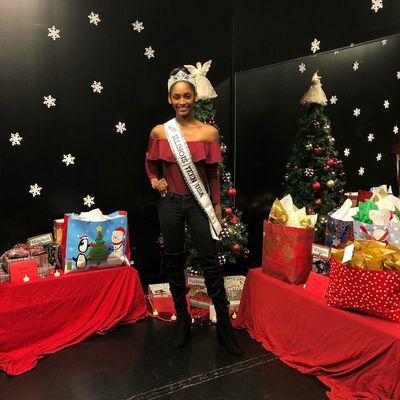 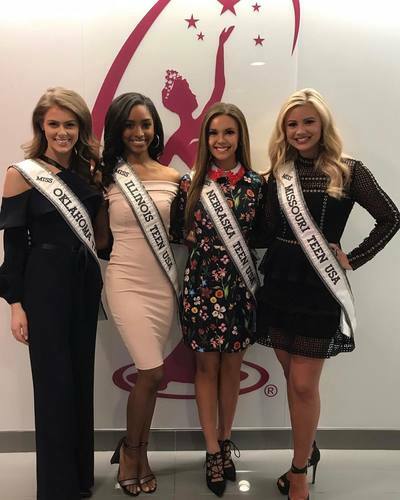 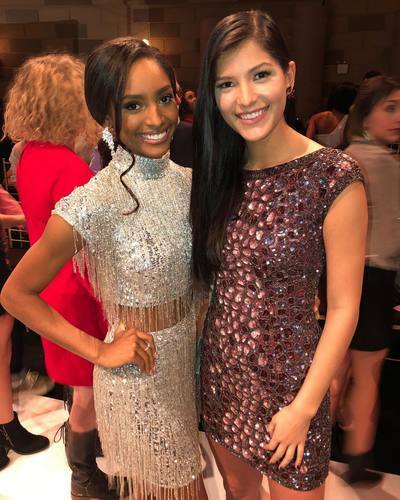 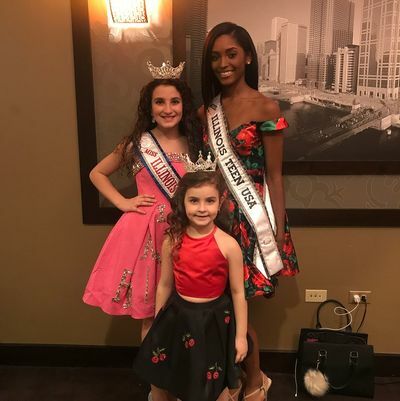 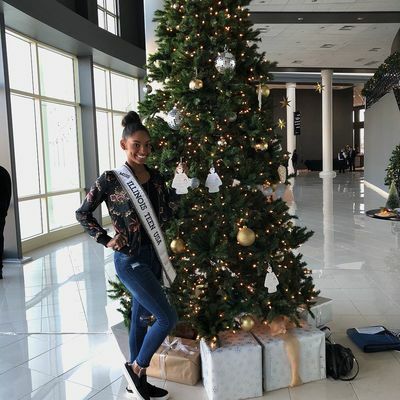 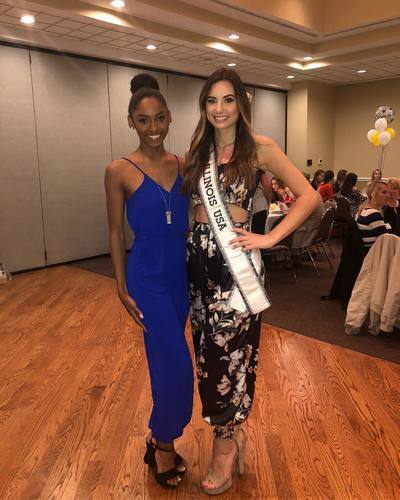 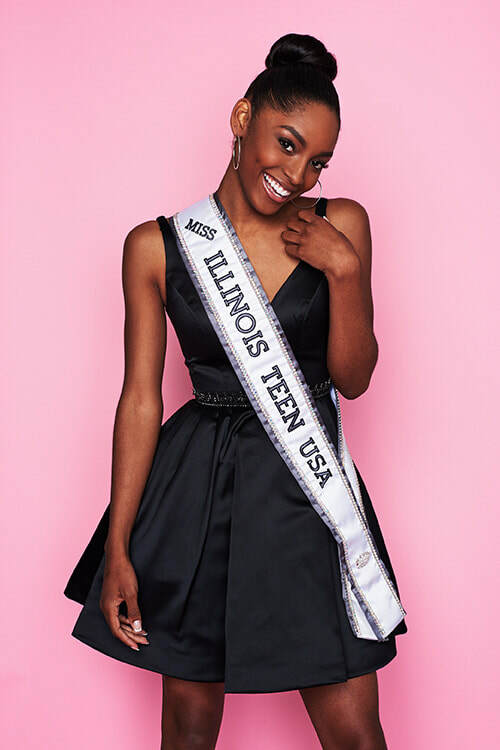 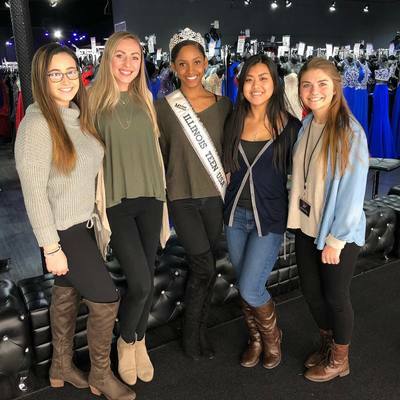 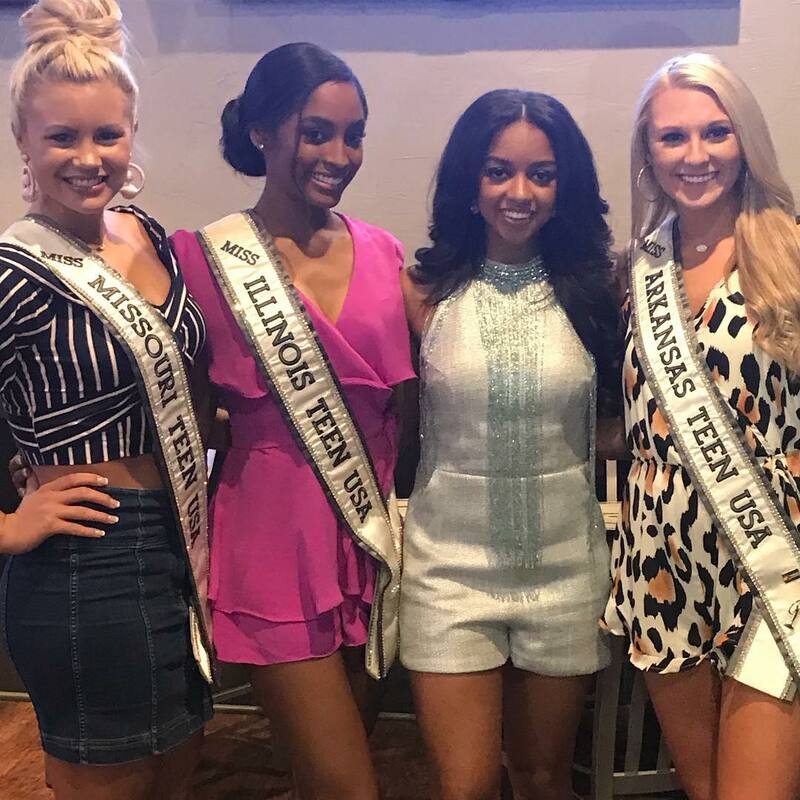 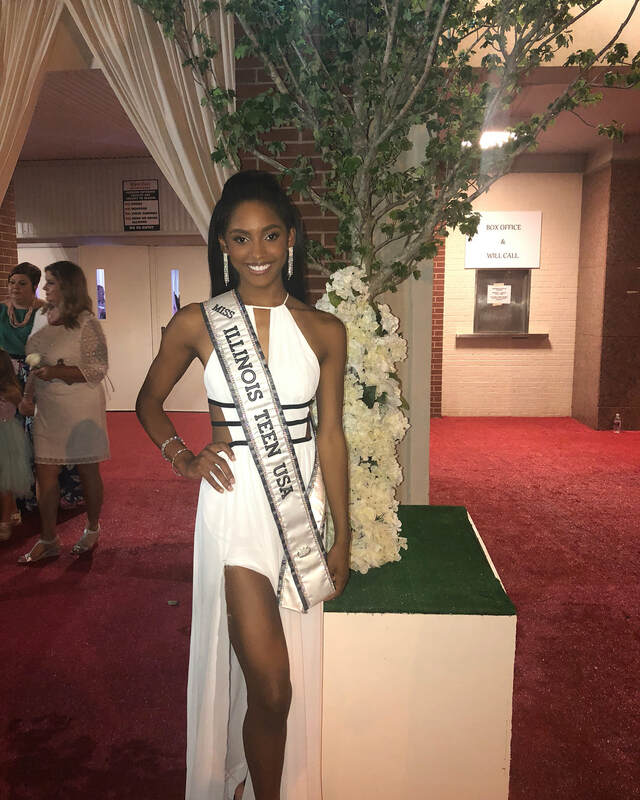 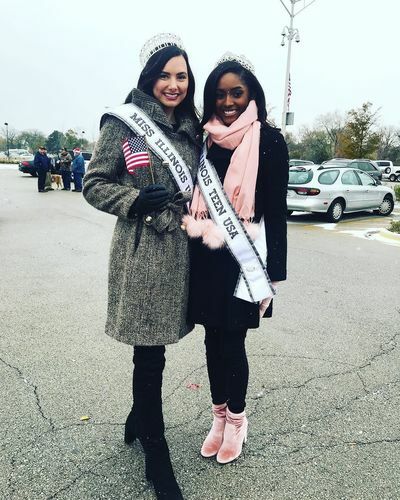 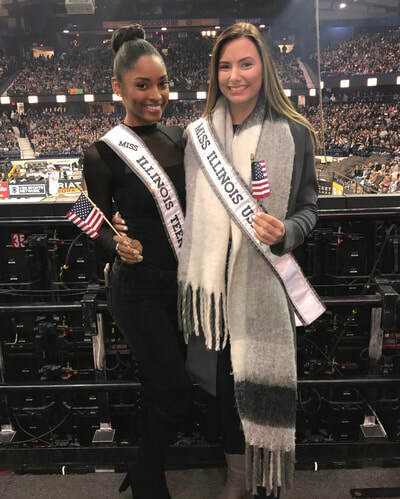 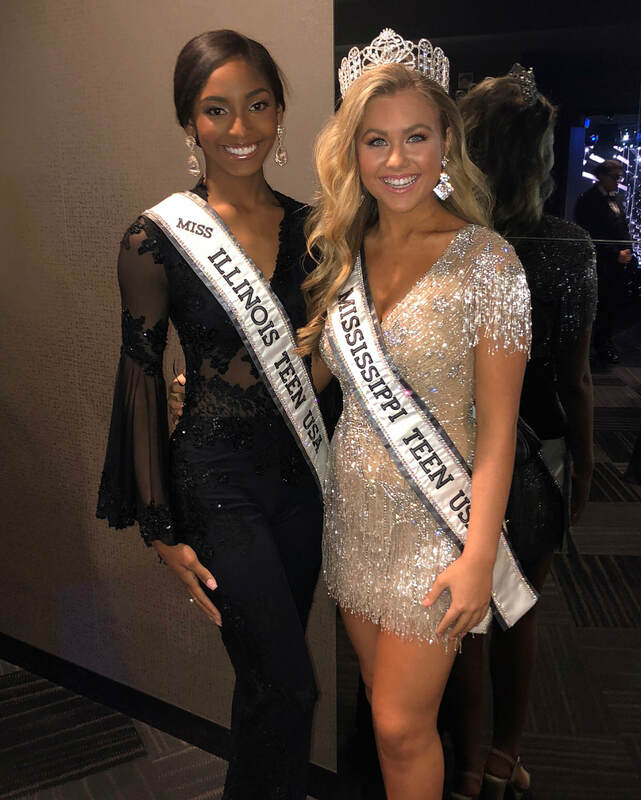 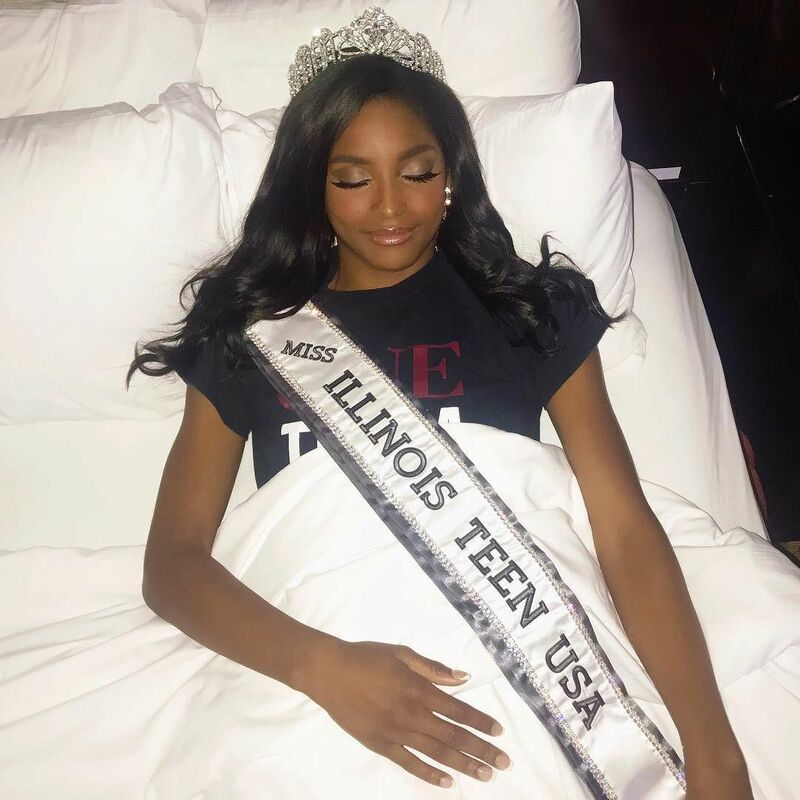 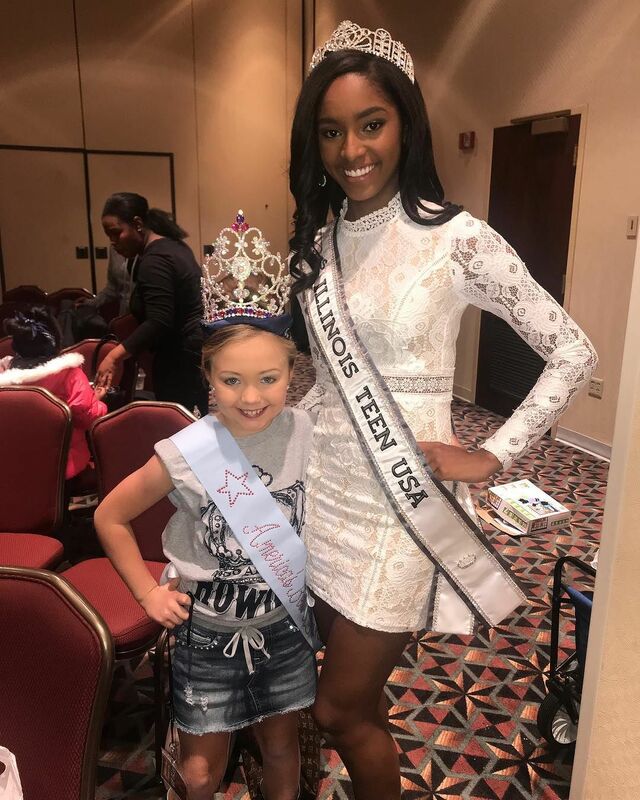 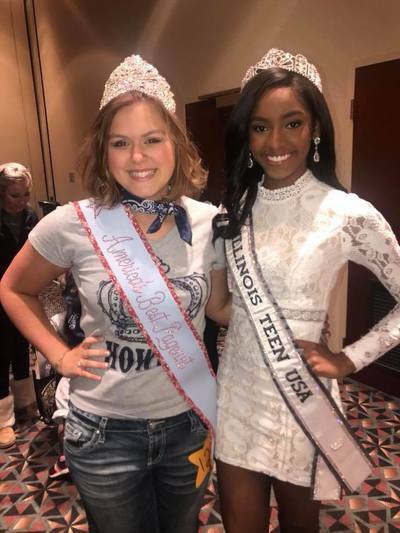 In addition, she is extremely grateful to her family, friends, and the state of Illinois for all of the love, support, and encouragement as she chases her dreams to the Miss Teen USA stage.